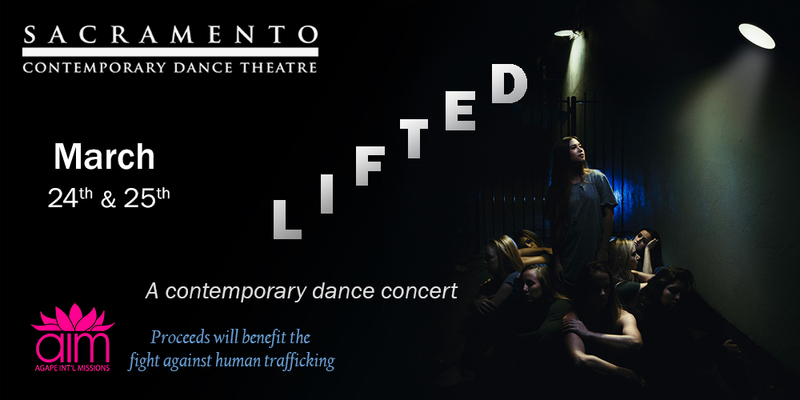 LIFTED is a contemporary dance concert created with the purpose of raising awareness around the issue of human trafficking, both locally and internationally. 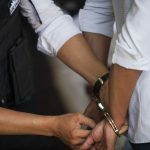 Put on by Sacramento Contemporary Dance Theater and choreographed and artistically directed by Jacob Montoya, this show will inspire you to become not only informed but also encouraged to be an agent of change. 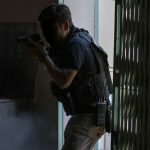 You will be empowered and move to help those in need in the fight against human trafficking. This show will contain information that may not be appropriate for children under the age of 12. All proceeds benefit AIM and our fight against human trafficking.